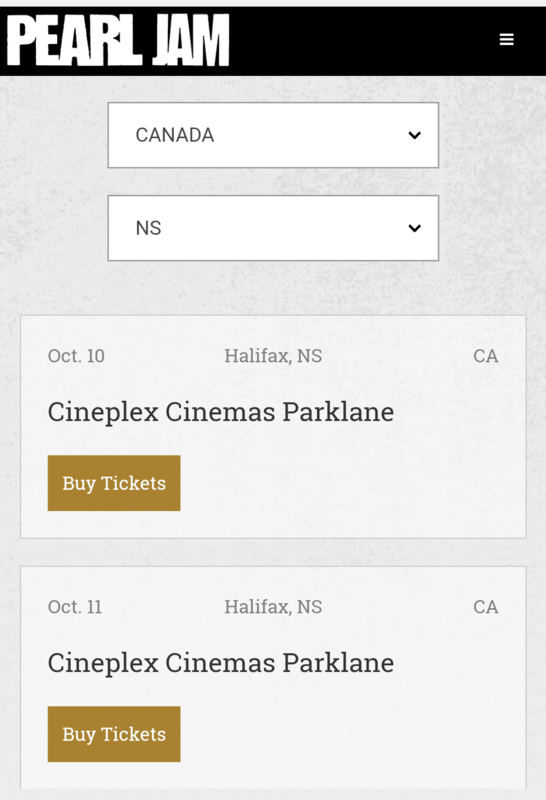 Anyone want 2 tix for Silvercity Coquitlam, Oct 5th, 7pm? For free? I was trying to sell them for $15 for the pair, but no takers. Now I'm just hoping they don't go to waste. Can't wait for tomorrow night's main event @ Cineplex Cinemas Parklane! Can't come soon enough. I keep hearing things that are small spoilers from people that went that I wish I did not hear. My theatre is almost half full should be fun! not cool that its on a Thursday, and for one day only in all of alberta? hmmmm. maybe I'll burn a sick day? I don't think they normally do special screenings like this on weekends in any case. There is too much potential for lost revenue. It was on a Thursday night that they screened American Valhalla @ Park Lane as well. 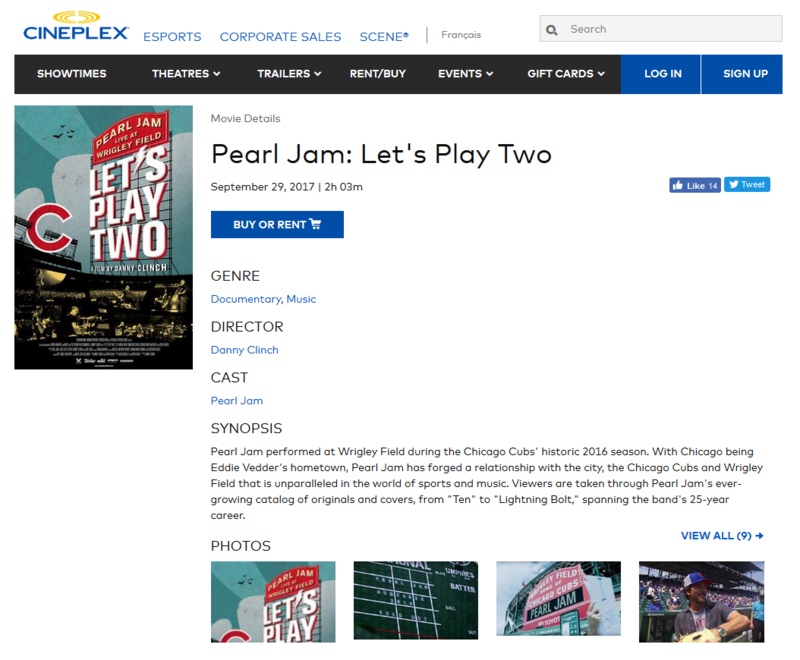 It's been playing every day at the Park Theatre in Vancouver since Friday. I think tonight might be the last night there. And it was a Thursday night they screened Into The Wild there. Park Lane sure does get movies other Empire / Cinemplex theaters around the city don't get. For sure! I was surprised when I saw they were playing Valhalla! Glad I got to see it. I'm surprised they get the exclusive 1 night showings. Song of the Sea was also exclusively shown there too. A truly amazing animated flick. One of the best I've seen in a long, long time. Better then I thought it was going to be and I had set the bar pretty high. I loved every second of it. Goosebumps most of the movie...and walked out feeling I had been at a show (well not really but you know what I mean). 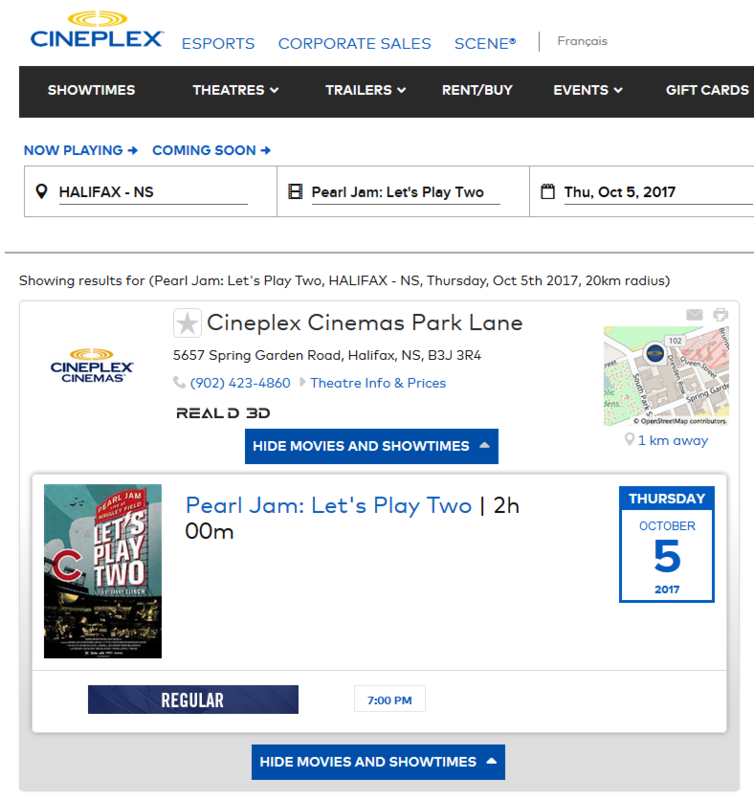 I was talking to one of the staff last night and apparently they are playing it for 3 more weeks at Park Lane in Halifax. Saw it Thursday night. Thought it was good. They made a mistake in the credits on the Inside Job. Words by Mike, not Ed. Right? Yeah? That's cool. If they have a showing on cheap night Tuesday will check it again. Ya they made a mistake for sure. 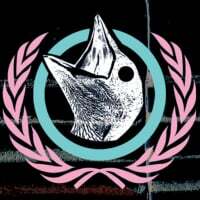 I found a Q&A from 2006 where Mike gives some insight to the song. You also wrote the lyrics for "Inside Job." What inspired the song? I'd been thinking about some stuff for a year or two and searching for kind of a spiritual answer to whatever maladies were in my life. I realized that I had to go inside myself first before I could be open to outside ideas. And that's kind of what the premise was. Where did the song go from there? I just tried to write some lyrics. Ed looked at the song and he really liked it and I was honored. He said I gave him a full dinner because his plate was running low. After that, I actually sang it for him and that was intimidating. Then he put his vocals over my lyrics and helped with the bridge. It was a huge collaborative effort. It's a song I always wanted to write and I hadn't previously. I need to give the band a lot of credit because they really helped me organize it. Very tempting for tonight. Or do tomorrow on cheap night.